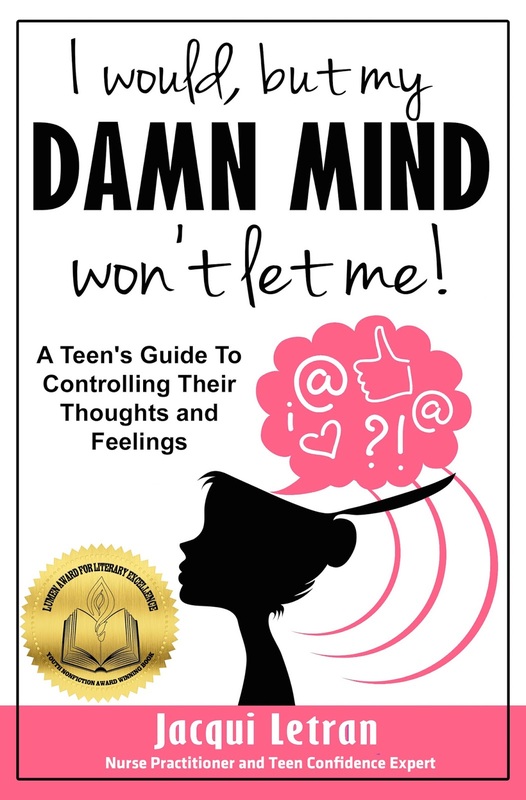 I Would, but My Damn Mind Won't Let Me!, a teen's guide to controlling their thoughts and feelings by Jacqui Letran, is a book written to help young girls unlock the tools to overcome many of the mental hurdles which frequently present challenges for teens. Letran helps readers understand how the mind can often send confusing (and sometimes detrimental) signals as a means of protecting one's-self from pain. The author breaks down the root causes of many mental obstacles which can often seem insurmountable while providing solutions for long-term stability and happiness. Topics such as fear and self-doubt are addressed in a way which is profound in its simplicity. This book will appeal to readers of all ages and genders. I Would, but My Damn Mind Won't Let Me! is highly recommended for home, school and public libraries and for use in clinical settings.